The American Heart Association’s cooking series is designed to help individuals of all ages. “Simple cooking with Heart” teaches eating and living a healthier lifestyle. The goal is to prove that eating healthy can still taste good. These food recipes for dinner can be easy and fun to prepare. We were brought on board as food video production specialists. The cooking series consisted of eighty 3-5 minute healthy recipes and twenty 5-7 minute cooking skill videos. These videos were posted on their website. The client provided the recipes. We scouted the talent and the location. 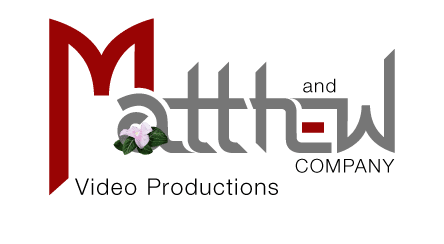 Matthew and Company provided the pre-production logistics, our video crew, the cameras, lighting, sound and teleprompter to create these food videos. Also, we used our kitchen set. It was painted a different color. That changed the way the cabinets looked to give us some variety from the food videos created the previous year. Our kitchen set is portable. It can be set it up anywhere to give us the look and feel we need. All the footage was shot with the Canon C500, edited in Premier and graphics were designed in house. A food video production set is very specialized. To create an effective cooking series it was essential that we have the right video crew in place. We have access to some of the most talented people in our area so doing that was easy.  Our in house team, Kay Trub as Producer, Matt Trub as Director and Director of Photography, Homer Martin as Assistant Camera and Gaffer, and Richard Trub as our Digital Image Transfer specialist was a great start. Food Stylist, Set Dresser, Still Photographer and Food Special Effects Technician were also key to the success of our cooking series. Pre-production planning and scheduling are essential to a successful food production. Because it is food that we are shooting, it is important that when each dish is complete the rest of the cast and crew are ready to go. Timing is everything!